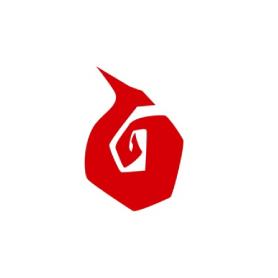 Adways is a leading mobile marketing solution provider based in Tokyo. Since 2004, when it opened its first overseas office in China, Adways has been aggressively expanding its mobile app distribution network in Asian markets. Now with more than 1,000 employees in 11 countries (spanning Asia and the US), Adways supports app developers worldwide to maximize user acquisition and monetization. Adways is primarily known for Asia’s largest mobile CPI ad platform (AppDriver) and third-party mobile tracking tool (PartyTrack) used by major app developers worldwide.